Firstly visit Play The Host Official Website From Here. 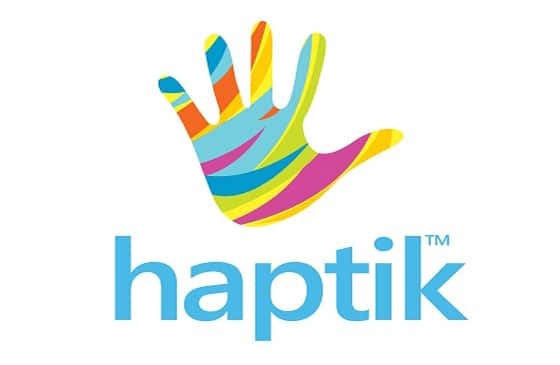 Now Scroll down & locate the ebay.in offer – “25% discount on first order via unique coupon codes,max discount INR 500”. Then Click on “Click To Avail“. Instantly you will get the unique code on that mobile number. Then Visit Ebay Site From Here. Now Create New Ebay Account. Now Buy any product you want & on the payment page, apply the code to get 25% off. Maximum Discount is Rs.500 & you have to pay remaining amount using Oxygen Wallet. Offer is valid from 9th Sep till 9th Oct, 2016. 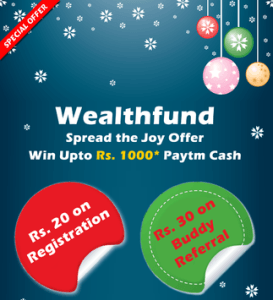 Discount can only be redeemed via payment through of oxigen wallet only. Offer cannot be clubbed with any other existing offer. For detailed T&C, visit ebay website. For any claims on the product, the customer must write to Ebay directly. 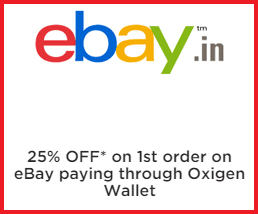 This offer is of Ebay and Oxigen Wallet is only a promotional partner. 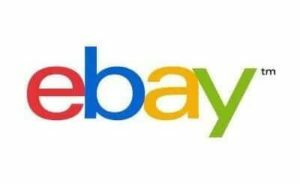 Ebay and Oxigen reserve the right to modify any terms of the offer or withdraw the offer anytime without any liability. In addition to the above Oxigen wallet terms at https://www.oxigenwallet.com/terms-conditions shall be applicable. Enjoy this offer from Ebay & get 25% Discount at your first purchase. Comment below if you have any query. Stay tuned with us for more latest Tricks & Updates.